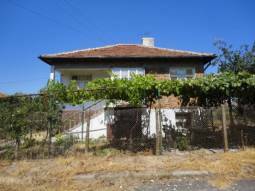 RENOVATED Hoiliday Home just 25min drive to the SEA, Lovely village at the foot of Strandja Mountain, Good condition, new ROOF, main sewage available!!! 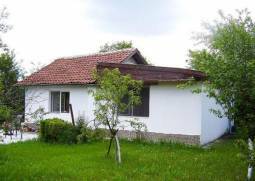 HOME in Strandja National Reserve, Excellent old style house in good condition 4 bedrooms, New roof 2014!!! 40min Burgas, 30min to the SEA! 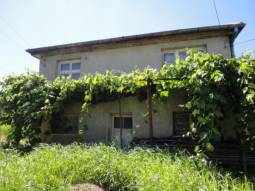 Renovated BUNGALOW in famous area, close to the town of Provadya, 30MIN drive to the Sea!!! Fully Renovated, NEW ROOF, NEW Bathroom/wc, READY TO MOVE IN!!! 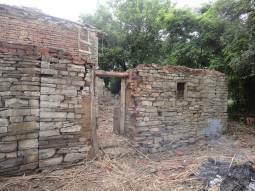 30min drive from Burgas city and the SEA, Slight Cosmetic Changes needed!!! 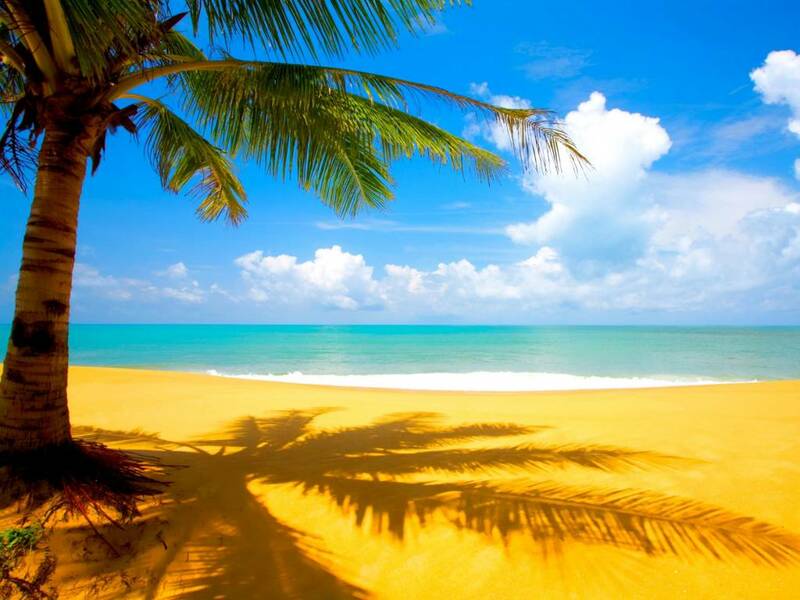 NEW ROOF, Septic tank, 3 bedrooms, Asphalt road, Additional Outbuildings, 25min drive to the closest beach! 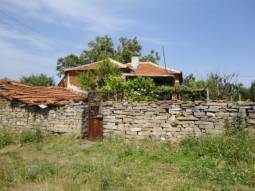 Lovely Rural Beauty in well known village - 45min drive to Burgas, 15min drive to Yambol city! 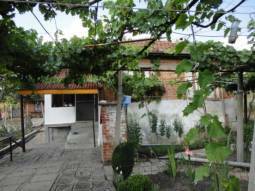 18km from Yambol, 65km from the SEA and the Airport, Garage, Additional Outbuildings! In the Heart of Strandja Mountain, Top Tourist Destination, Virgin Nature, 30km from the SEA!!! 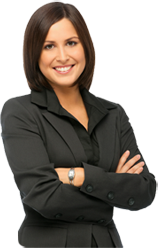 House in Very good condition - Renovated Roof, 4 Bedrooms! TOP INVESTMENT!!! Wonderful Village in the Heart of Strandja, most virgin area in Bulgaria, Forest and River surround the village!!! 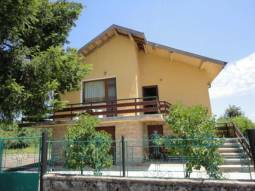 Cozy holiday home - READY to MOVE IN just 18km far from the SEA, picturesque surrounding! 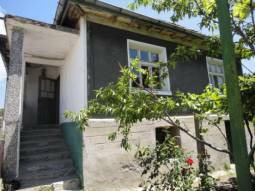 A charming mansion situated in a nice village near the town of Tsarevo and Lozenets!!! 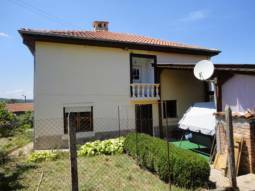 18KM FAR FROM THE SEA, Panoramic View, Ready to move in, at the foot of Strandja Mountain! 8 km away from the lovely town of Karnobat and only 35MIN drive from Burgas and its International Airport!!! 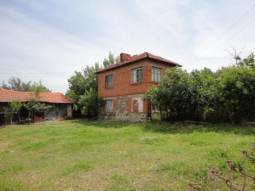 TOP VILLAGE some 35min drive to the SEA, direct access to the highway, lovely Stone Outbuildings, 2000sq.m of land,10km to Karnobat! 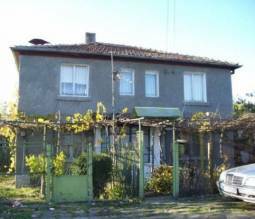 Solid lovely Bungalow at the edge of one of the best village from Burgas!!! 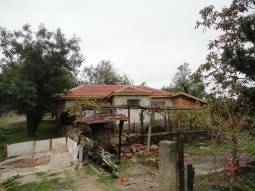 Cheap Bungalow at the outskirts of the village, offering 1000sq.m of land in regulation, Good Condition, Well-developed village, 36km from the SEA! 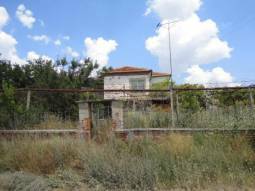 18km from Burgas and the SEA, Summer Kitchen, Panoramic Views!!! 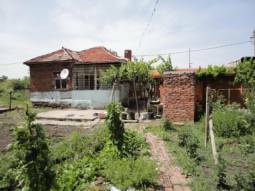 5 BEDROOM Property for a big family, 15km from Burgas and the SEA, New roof, Summer Kitchen area, Additional Outbuildings! 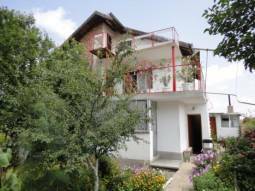 Ready to move in - 2 bedrooms, Fully Renovated, 1000sq.m of land in regulation!!! FULLY RENOVATED PROPERTY, New roof, New Windows, new plumbing, New outside Insulation, new Electricity system! 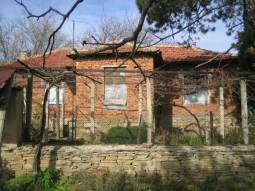 Wonderful Property 40min drive to Burgas and the SEA, 1000sq.m of land in regulation! We present to you two storied house, located in a big village, only 30 km away from Sredets Town and another 40min drive to Burgas!!! 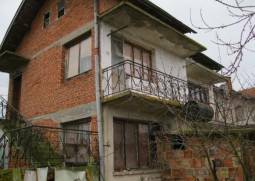 Solid Newly Built House during the 90's only 10km from Yambol city Center, TOP PRICE! 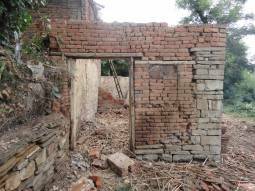 The house is newly built and will offer you plenty of space and a lot of light!! !